I might have missed last week's Ten Pin but I am back in action for this one! Leave it to the linky parties to keep me blogging this Summer! Ashley at Just Reed combined Science and Social Studies and I am glad she did! I am seriously lacking in these subjects on my Pinterest boards! I'm hoping this linky will help beef them up! Be sure to leave me links to your science and social studies boards below so I can follow for more inspiration! 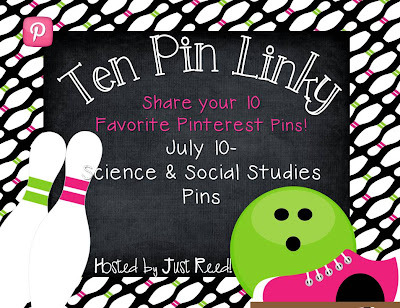 Here are my top 10 Science and Social Studies pins! My top 5 science pins from my spectacular science pinboard! 1. I am obsessed with this nature table! 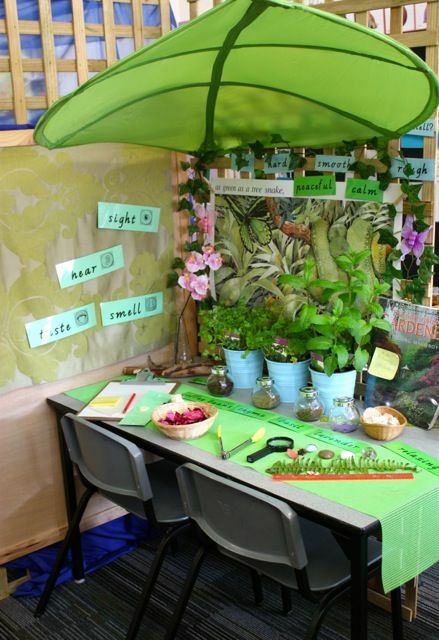 What a perfect way to bring nature into the classroom and inspire budding scientists! Source cannot be found. Let me know if it is yours so I can credit! 2. Mr. Potato Head senses. I love the idea of using Mr. 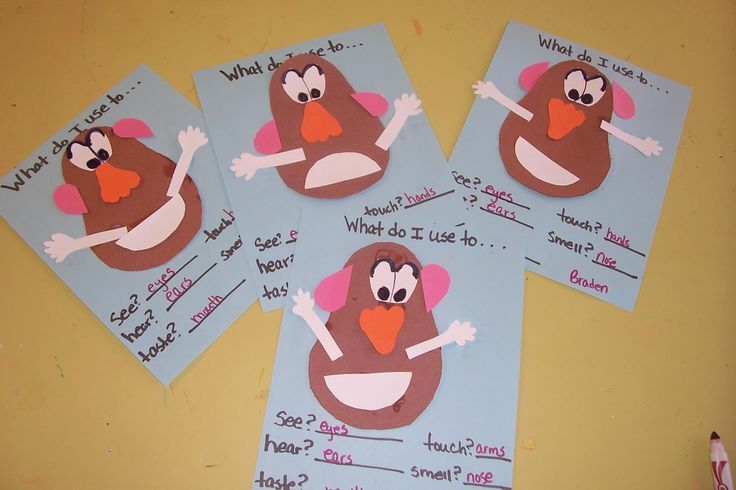 Potato Head to teach the senses! This craft goes great with playing with the actual toy to learn senses! 3. 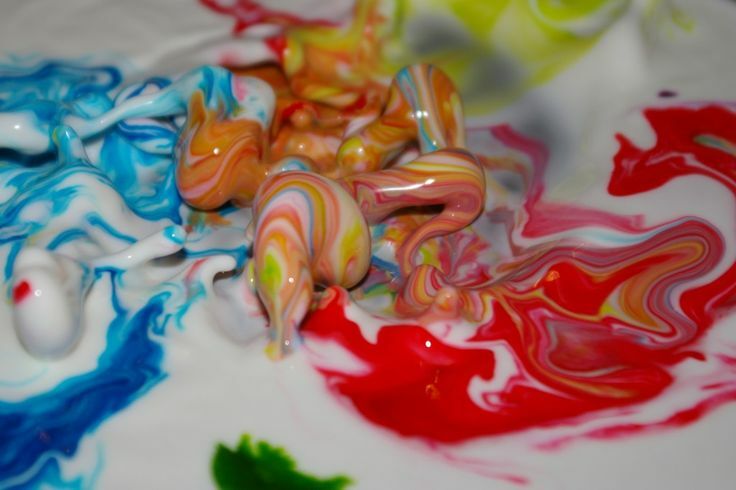 Dancing Oobleck to teach sound waves! This was one of the coolest things I have ever seen! It is a must do in the classroom! Your kiddos will be amazed! 4. Scientist bulletin board. I love driving home the fact that even the youngest of children are true scientists. 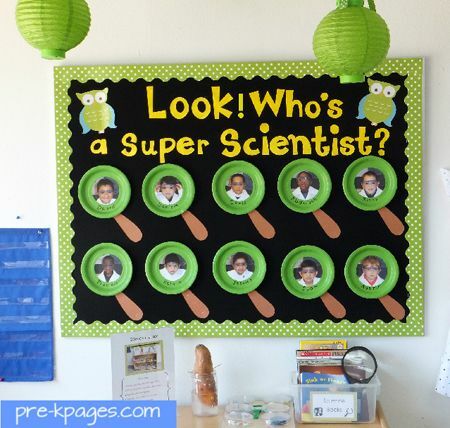 This bulletin board is just an adorable way to do so! 5. This steps the traditional celery trick up 10 notches! 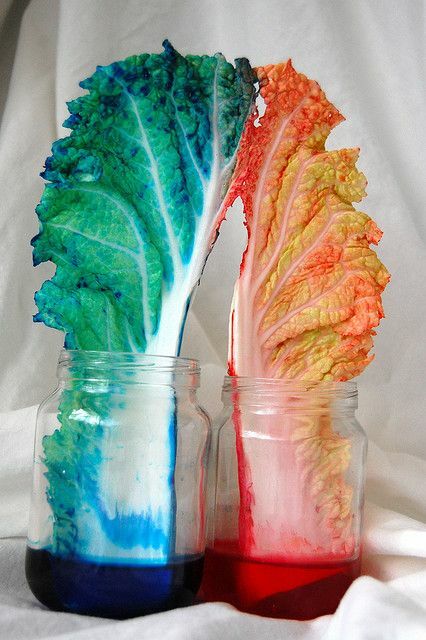 Look how amazing the colors are on this Napa cabbage! Can't wait to try it out in the Spring! My top 5 social studies pins from my superb social studies pinboard! 1. 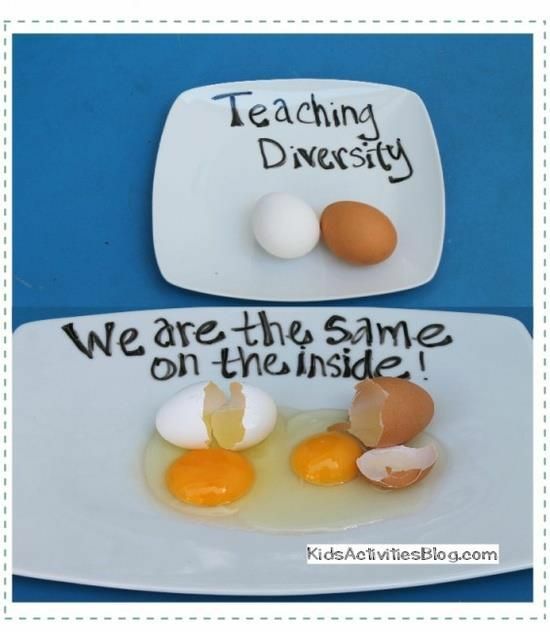 Teaching diversity using eggs. Such a genius idea that is effective for conveying this important message to the youngest of children! 2. 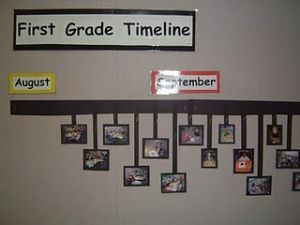 Classroom timeline in pictures. This is such a smart idea to document important events in the classroom. This will definitely be making an appearance in my future classroom! 3. Creating a community wall mural. I love this idea! One of the first units we do is our neighborhood. This would be the perfect addition to the unit! I know the children would have fun with it as they love anything involving art! 4. 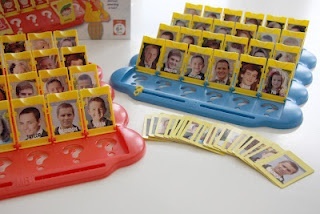 Personalized guess who! The possibilities are endless! I could see it being perfect using the historical figures from a 5th grade wax museum. It would be great to use to introduce the faculty at your school. 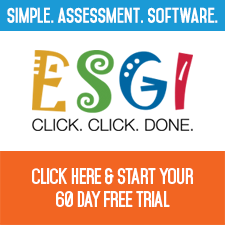 You could use it for all the children in the classroom to get to know each other. Love this one! 5. I am all about free! I have so many collected paint samples that I wasn't sure what to do with them. Well now I am! These thankful turkeys are too cute for words! Love how simple and low prep they are! Well there you have it! A small collection of some of my favorite science and social studies pins! 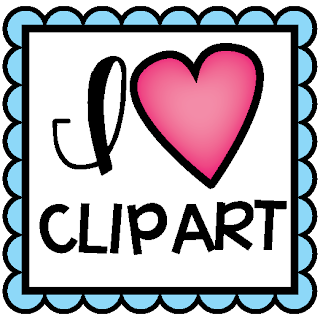 I'm off to find some more fabulous pins out there and get those pin boards growing! These are all great pins! I love the Guess Who idea!! I love the Guess Who Game & the egg activity! Fabulous pins! Very cute pins! I love the guess who idea! I like your new flashing Instagram slideshow! Very cool! Everything you posted here will add so much fun to learning. 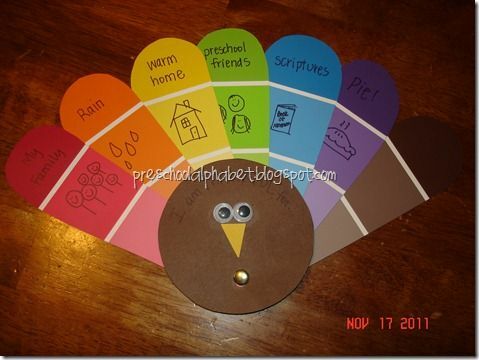 Our home school family can use these too! Thanks for sharing them!